The Gold reserves of the Russian central bank grew by 280 tons over the last 2 years. And the bank will continue with a similar speed by buying at least 100 tons every year, deputy chairman Georgy Luntovsky told reporters now. Another high ranking official, the first Deputy chairman of the bank, Alexei Ulyukayev, told the Prime Tass economic news agency, that the diversification of the currency reserves will lead to an increased share of gold. Although Russia is not importing gold to meet these goals, as President Vladimir Putin implied in earlier comments, it will none the less impact world markets. Russia is one of the world’s largest gold producers, but the central bank is purchasing a significant part of the total domestic output. Russia’s central bank purchases are the largest worldwide and lead to a paradigm shift on global gold markets. For the first time since nearly three decades of central banks selling their reserves and depressing gold prices, they became net-buyers of the eternal metal, and the trend is increasing as many emerging markets have a lot to catch up to diversify their often gigantic currency reserves. Of a total of $6 trillion in reserves, these countries hold only 2 percent in precious metals. As Francisco Blanch, head of global commodity research at Bank of America Merrill Lynch, said at a recent conference in New York hosted by ETF Securities Ltd., this trend will underpin the price of gold for the next several years. 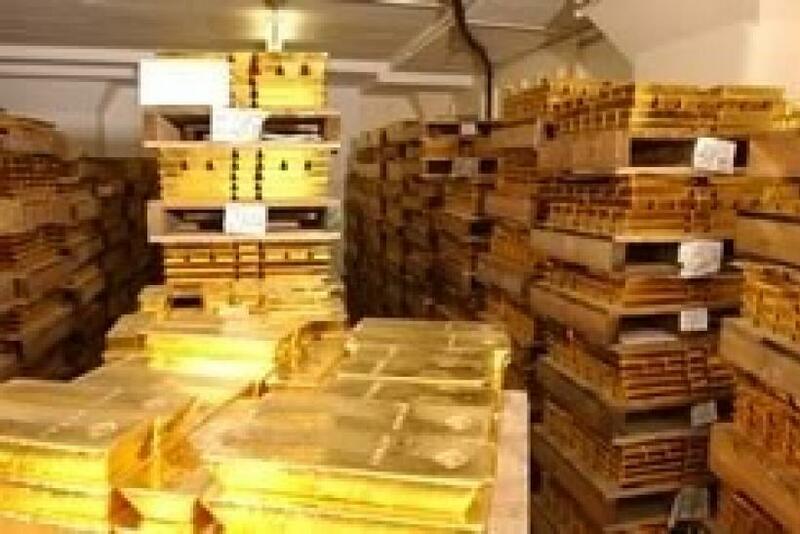 The significance of this shift can be seen in the numbers which the Russian central bank released: According to the data, the amount of gold in the Russian international reserve assets increased by 152.4 tonnes, or 23.9 percent, in 2010 to reach 25.4 million net troy ounces (790 tonnes) as of January 1, 2011. This represents a steep rise from January 1, 2009, when the amount of monetary gold in Russia's international reserves was still at 16.4 million ounces (510.1 tonnes).